LOS ANGELES, Calif. (September 19, 2017) – Lena was a junior at Leuzinger High School when she first met the founder of Marmalade Café, Selwyn Yosslowitz. He led a three-hour session with the students on job-readiness skills such as how to conduct a job search and ace an interview. The message got through. Shortly after the session, Lena put her new skills to the test and applied for a host position at Marmalade Café – and landed the job. This job-readiness trainingis part of the ProStart® program supported by the California Restaurant Association Foundation. U.S. Bank is investing in programs like ProStart® as a way to foster economic development in low-to-moderate income communities. 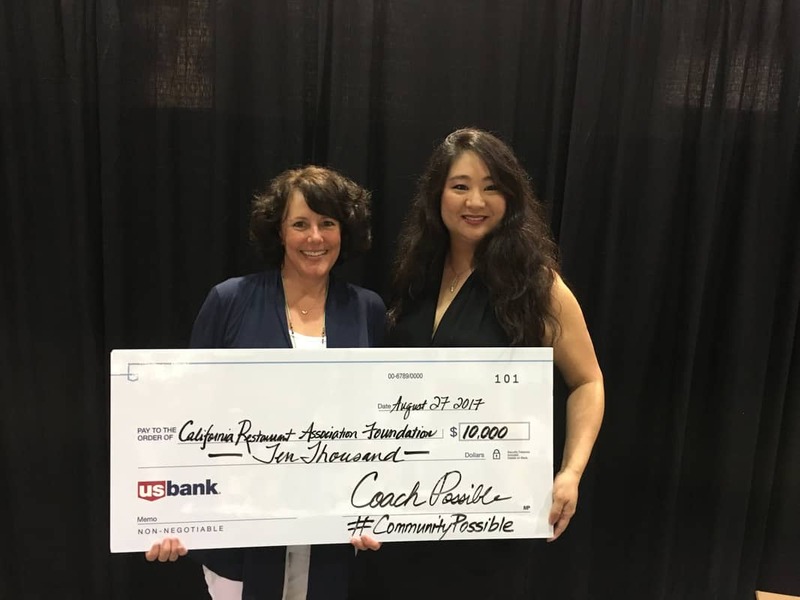 The bank recently granted the CRA Foundation $10,000 for its enrichment and job-readiness programs in Los Angeles; creating tangible opportunity for students like Lena. This is in addition to U.S. Bank’s existing efforts with ProStart schools in Sacramento. “At U.S. Bank, We invest our time, resources and passion to build and support vibrant communities that allow every person to work toward their possible. 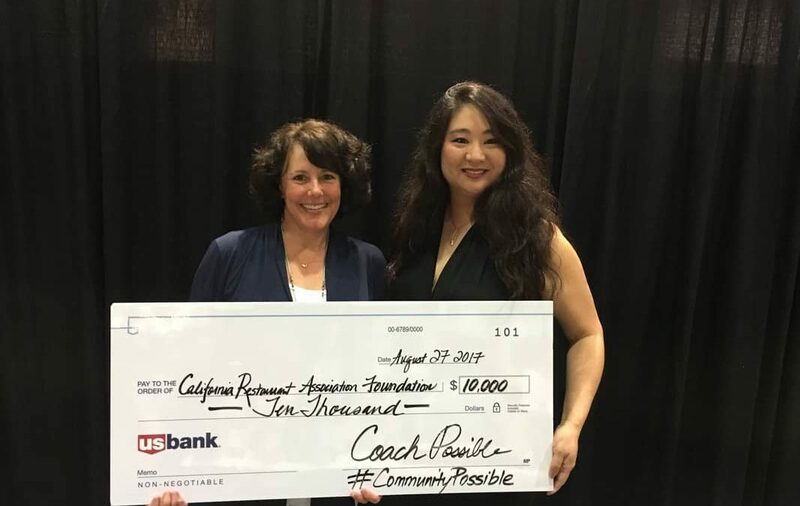 We are proud to partner with the California Restaurant Association Foundation to invest in our youth who will become our future entrepreneurs and business owners,” said Bonnie Tseng, Vice President, U.S. Bank’s Los Angeles Community Development Manager, Corporate and Social Responsibility. Restaurants have a major role to play in youth employment and economic development. Nearly one in three people get their first jobs in restaurants. In fact, the restaurant industry is the largest employer of people aged 16-25. ProStart provides youth the skills, certifications and resources they need to land that all-important first job and advance in their careers. The CRA Foundation will use the $10,000 in grant funding to support enrichment activities such as fieldtrips, guest speakers, and job-readiness training for more than 1,800 LA area teens from LMI backgrounds and underserved areas.